Bates sophomore Dylan Muldoon scored his team's lone point as the No. 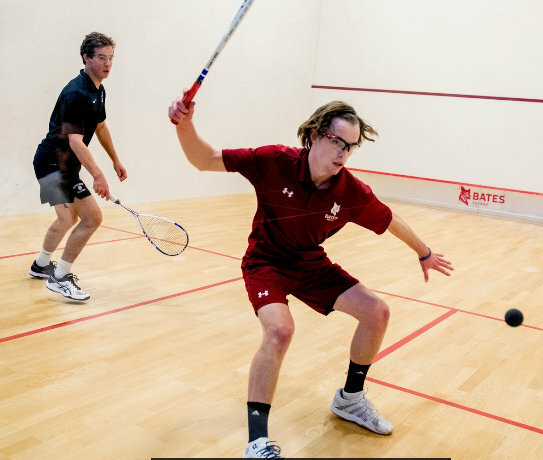 18 nationally ranked Bobcats fell to NESCAC rival Trinity College, the powerhouse perennial champion of the College Squash Association, at the Bates Squash Center. Muldoon downed Trinity's Graham Gozigian in four games after dropping the first, winning 5-11, 11-7, 11-5, 11-5.